1. Take an online course. The beauty of an online course is that most of them are canned and flexible, which means you can watch/take the course anytime, anywhere. The flexibility enables you to add the course into your existing schedule without missing a beat. Online course options are seemingly infinite, but don’t let that overwhelm you. Figure out what area(s) you want to develop and refine your search from there. 2. Attend professional conferences or seminars. There are so many reasons that attending professional conferences and seminars are useful. For starters, you can learn new skills that you can immediately implement into your repertoire. You can meet thought leaders within your industry, ask questions, share your ideas, discuss in-depth areas of specific interest and where you want to grow. The networking, oh the networking. Networking is one of the single most important reasons for attending conferences/seminars because you will meet so many other people in your field and will have the opportunity to compare notes, share best practices and things to avoid, all of which you can take back with you. 3. Earn a professional certificate. Earning a professional certificate can help differentiate you from the pack and give you an advantage in competing for promotion or other opportunities at work. You can expand your professional network to include others who are also pursuing the same certificate and those who also have the certificate once you complete it. 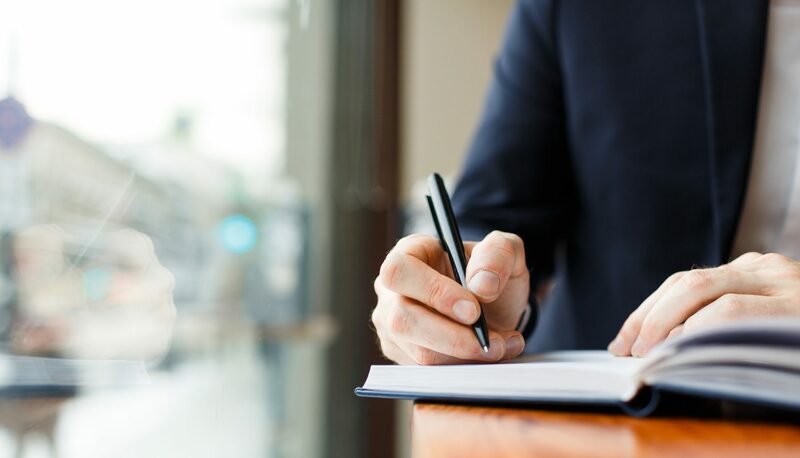 By completing a certificate program, you will come away with new tools and knowledge to draw upon when needed and that can be leveraged to help you excel. 4. Set small goals that make you stretch. Most industries conduct employee evaluations on an annual basis. A year is a prolonged period to set achievable and tangible goals. So why not break it up and set shorter term goals throughout the year? Start by analyzing your day-to-day work and find areas where you can elevate that work. What skills do you need to learn or improve upon to advance further? Now set your goals, and even more importantly, set your deadlines. As you hit each deadline, gauge how well you did, what you learned and the goals you tackled. Exercises such as these where you are pushing yourself will prevent you from getting stale. 5. Seek feedback. Most workplaces by now have either tried, still use, or are hoping to implement a 360-review process where you as the employee can receive feedback from supervisors, peers and those you supervise. I think this can be a truly powerful tool if used properly. By this I mean don’t just seek feedback from those colleagues that you have positive relationships with but also seek feedback from those colleagues where you might have had tension or bumped heads. It can be an uncomfortable process, but the potential growth is worth the discomfort. 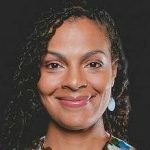 We all have blind spots and the only way to make them visible and to get a true picture of ourselves as professionals is to seek input from everywhere, all the time. 6. Seek opportunities – don’t wait for them to come to you. If you feel like you are getting stale then you must do something about it. Having ambition and/or the desire to grow isn’t a bad thing, but rather a required thing for those who want to excel. Many people are afraid to stand out. But if you don’t stand out then how can you distinguish yourself from the herd? Many people feel that their work will speak for itself, and in some cases that may be true, but not in most. To avoid being stagnant in your career is like anything else in life; you must do something different if you want a different result. Bottom line: don’t be afraid to seek what you want and when you figure out what that is go for it all the way! Sharpen your professional skills to keep yourself from going stale. By making the investment of time, and in some cases money as well, you will return to the workplace renewed, equipped with new knowledge and tools and a broader spectrum of professional contacts that you can call upon when needed. All of this will help you continue to excel and achieve your personal and professional goals throughout your career. 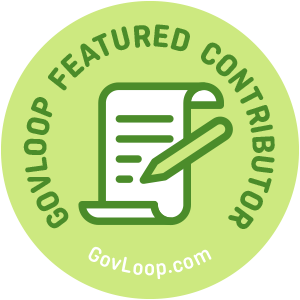 Lia Miller is part of the GovLoop Featured Contributor program, where we feature articles by government voices from all across the country (and world!). To see more Featured Contributor posts, click here.